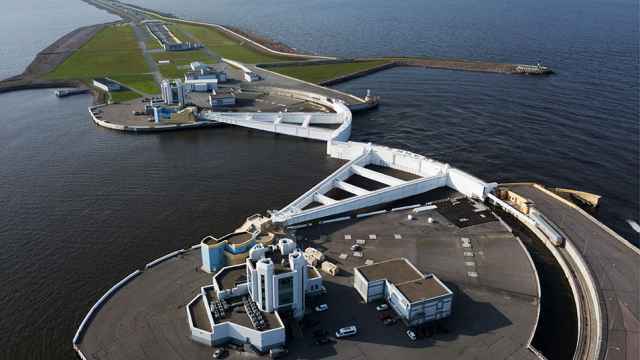 Russia’s security chief has warned that 2 million metric tons of industrial waste outside St. Petersburg threaten the health of the city’s 5 million residents. Some 30 kilometers from the city, the Krasny Bor landfill, which was dug as a temporary site for hazardous waste produced by the city’s industrial giants, has been described as a “time bomb.” The toxic waste storage facility has been closed since 2014 and Russia enlisted neighboring Finland and Sweden to help in cleaning the site. 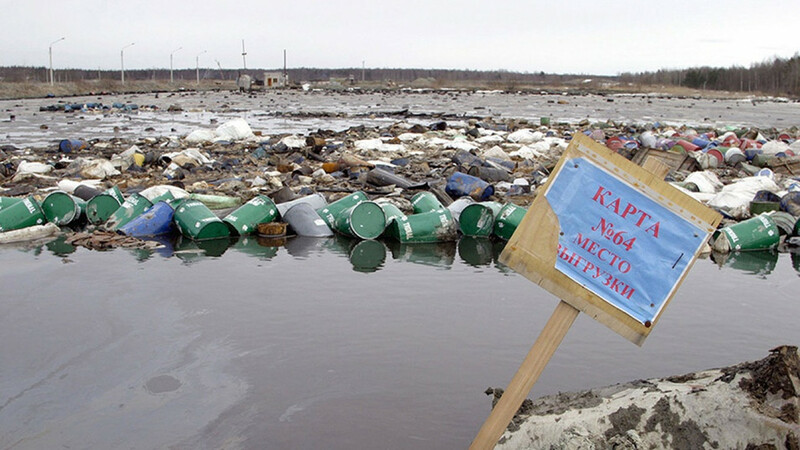 The head of Russia’s Security Council, Nikolai Patrushev, chastised the northwest region’s waste treatment industry as a criminal enterprise, singling out inaction at Krasny Bor with its 2 million metric tons of hazardous waste. “The Environment Ministry and the St. Petersburg administration need to immediately take measures to improve the environmental situation near the landfill,” Patrushev was quoted as saying by the state-run TASS news agency. Patrushev said authorities issued 15 million rubles ($222,500) worth of fines for 1,500 violations of environmental law in the Northwest Federal District in 2017. Krasny Bor is a “dangerous environmental bomb,” the presidential envoy in the Northwest Federal District, Alexander Beglov, was cited as saying by TASS. Dancer and choreographer Johan Kobborg is in St. Petersburg with a new Don Quixote ballet and a new Nureyev film. 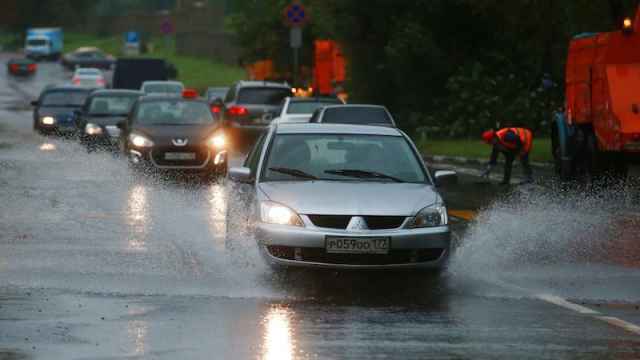 Emergency service workers in Moscow have evacuated 200 people stranded by flooding in the city's streets, the TASS news agency reported Monday.